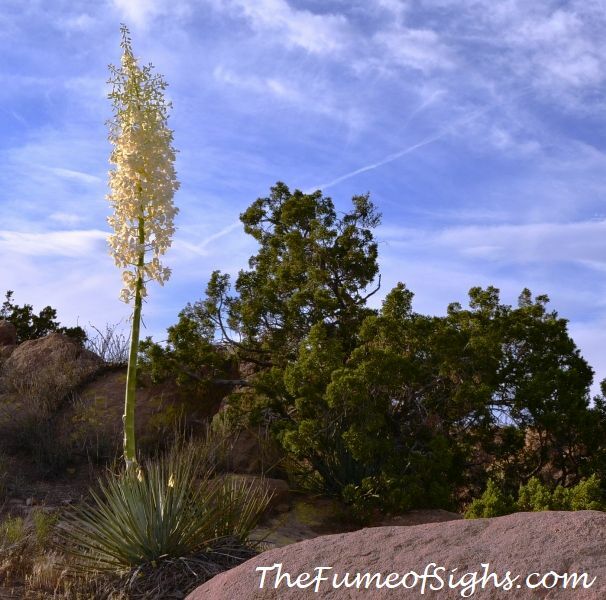 If you feel like doing something different (that will take you out of the city, let the kids run around, and give you great backgrounds for your selfies), and you only have one day to do it, consider visiting the Vasquez Rocks Natural Area. 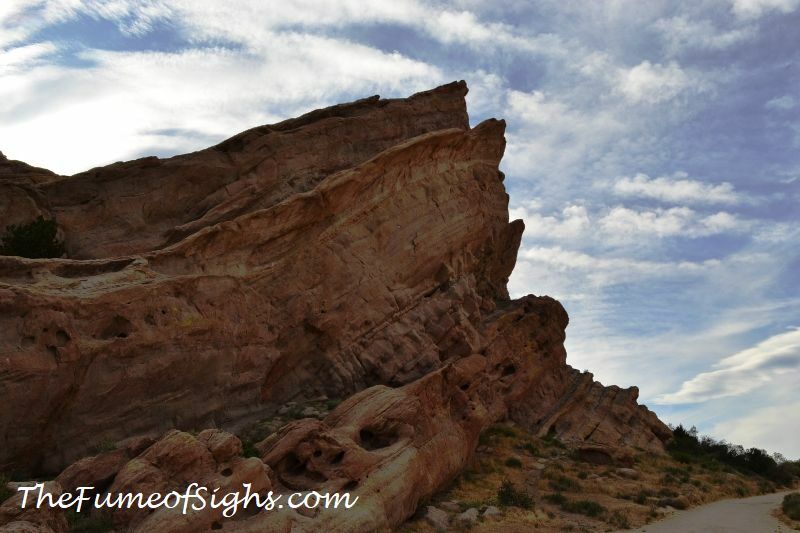 To give you a point of reference, it takes just under an hour to drive to Vasquez Rocks from downtown Los Angeles, first on I-5 North, then on CA-14 north, to Agua Dulce Canyon Road. 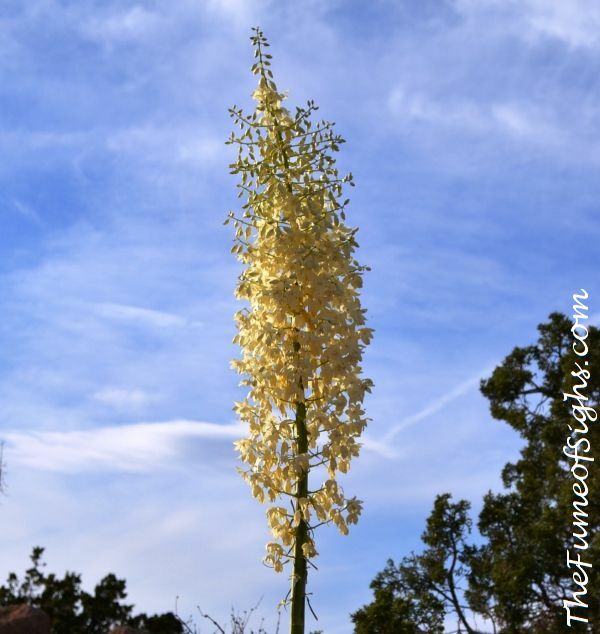 Once on Agua Dulce Canyon Road, it’s a short drive to the park, which will feel odd because the area is residential. When you’re very close to the location, you’ll have to leave Agua Dulce Canyon Road (which will veer left) to continue straight on Escondido Canyon Road. Shortly thereafter, you’ll find the entrance to the park, to your right. You will be tempted to park at the first lot you’ll find, but continue driving further in. There’s a larger parking lot just a few minutes later, closer to the picnic tables and to the portable toilets (bad news, no real bathrooms in the park). The rock formations are gorgeous; they got their name from Tiburcio Vasquez, a bandit who in 1874 hid in the area to avoid capture. They look alien-ish, and for that reason Star Trek filmed there multiple times. Take a picnic, comfortable shoes, lots of water, sun block, and I’d recommend some band-aids and toilet paper. (Let’s face it, there is a real possibility that your kids may end up with a scraped knee while climbing the rocks.) Plan to follow the trails and notice the plants and the animals (mostly reptiles and birds). The park is open from 8 am to 7 pm. Parking is free. Motorcycles and bicycles are allowed only in the parking lot, not on the trails. This interesting place will make you feel far away from home, without really being it. And admission is free! 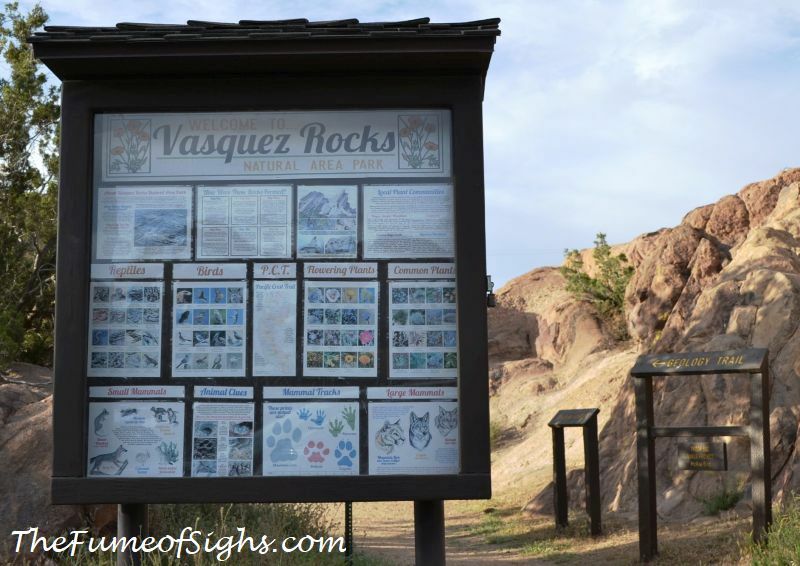 Vasquez Rocks Natural Area is located at 10700 West Escondido Canyon Road, Agua Dulce, CA 91390. Call 661) 268-0840 for more information or click here to visit the website. This trip could be combined with a visit to the Antelope Valley Indian Museum State Historic Park and/or the Red Rock Canyon State Park. If visiting during spring time, you can also stop at Antelope Valley California Poppy Reserve.